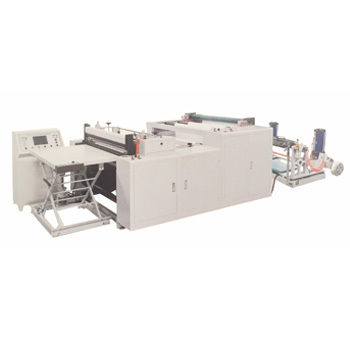 Automatic Slitting and Sheeting Machine applications for crosscutting jumbo roll into sheets,such as regular paper,bond paper,kraft paper,plastic film,adhesive sticker,etc. 1. 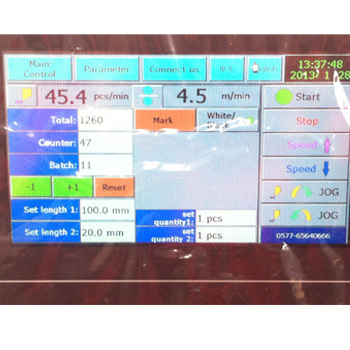 With PLC Control System and Touch Panel HMI to preset working parameters. 2. With Pneumatic Loading Sytsem to load heavy jumbo roll onto unwind stand. 3. 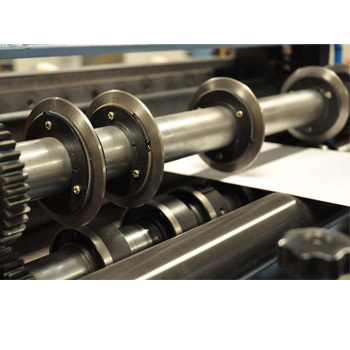 With EPC web guide for material edge tracking,especially for printing material. 4. With Automatic Tension Control System for unwind tension control. 5. With disc type blade as slitting blade and crosscutting blade as sheeting blade. 6. With meter counter and emergency stop. 7. 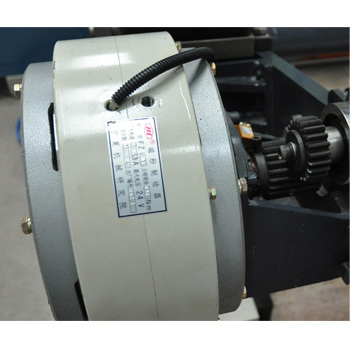 All transmission roller have been dynamic/static balance treatment. 8. 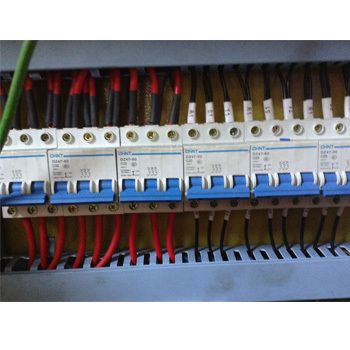 Electricity appliance is strict in accordance with CE certification.